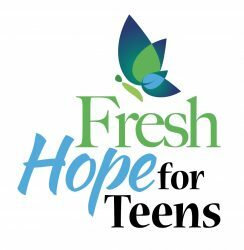 Fresh Hope for Teen groups as well as Fresh Hope for Parent groups are sponsored by local churches and/or local ministries. Individuals, churches and ministries are encouraged to contact our International Fresh Hope office if you are potentially interested in starting either type of group in your local setting. 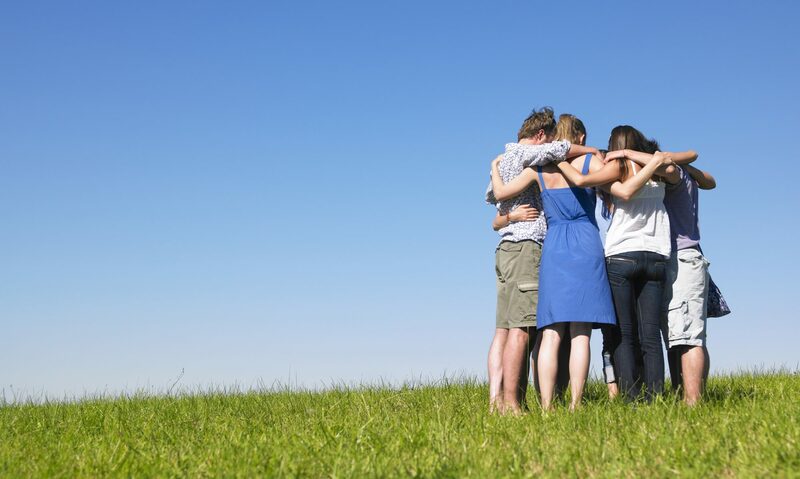 If you do end up starting a group we provide all of the materials, facilitator training and ongoing support.